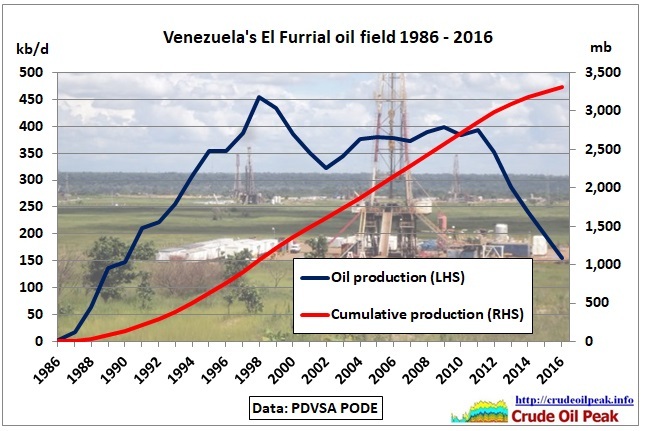 We see the impact of the conventional oil peak in Venezuela. 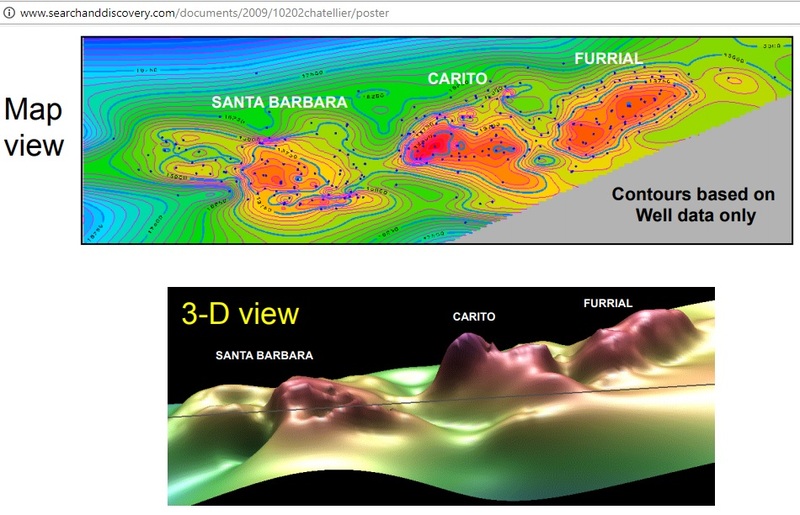 As an example let’s look at the El-Furrial field. 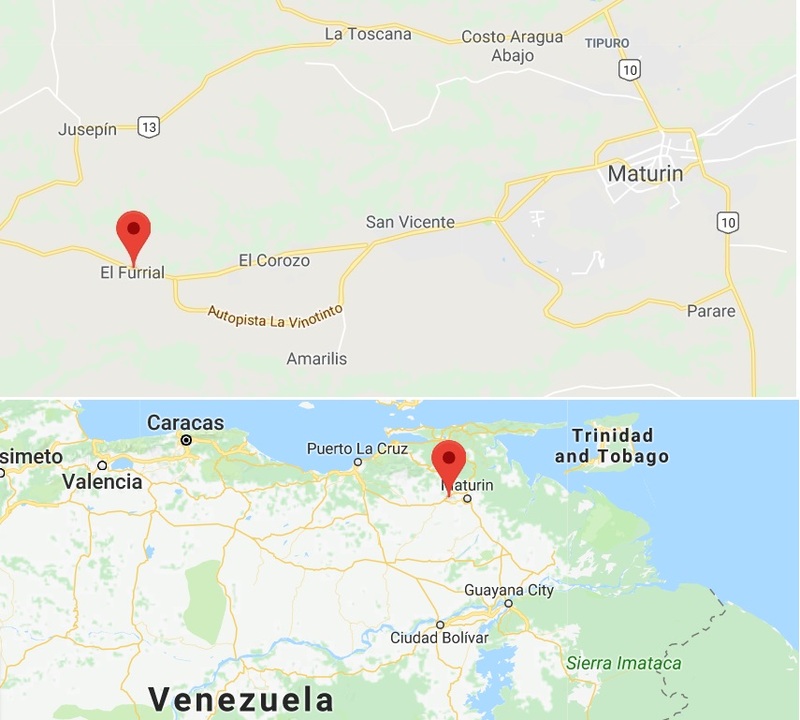 It is located 30 km west of the capital Maturin of the State of Monogas (named after a 19th century president, population 1 million) in the North East corner of Venezuela. 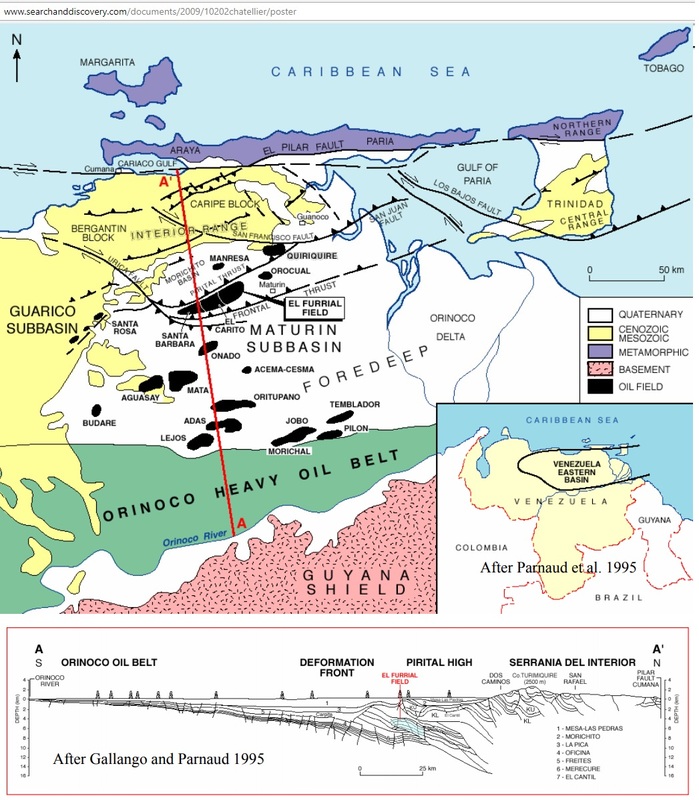 Production went through several phases. 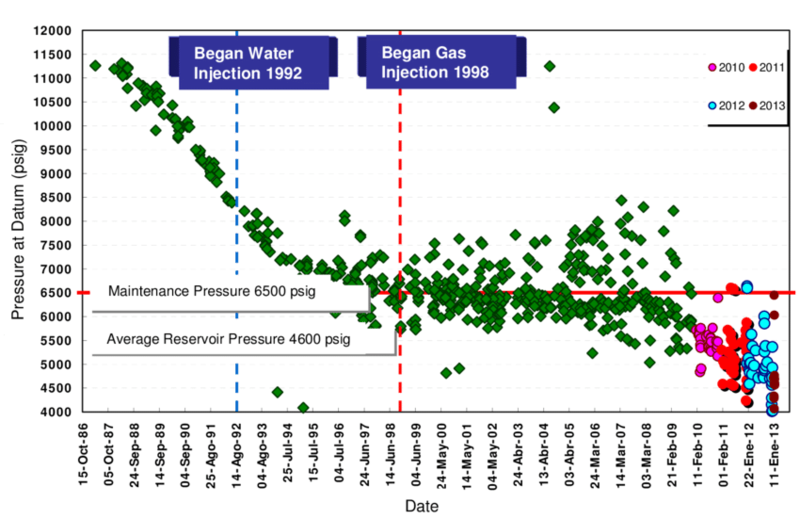 After 6 years of primary production pressure had gone down to 8,000 psi at which point water injection started. 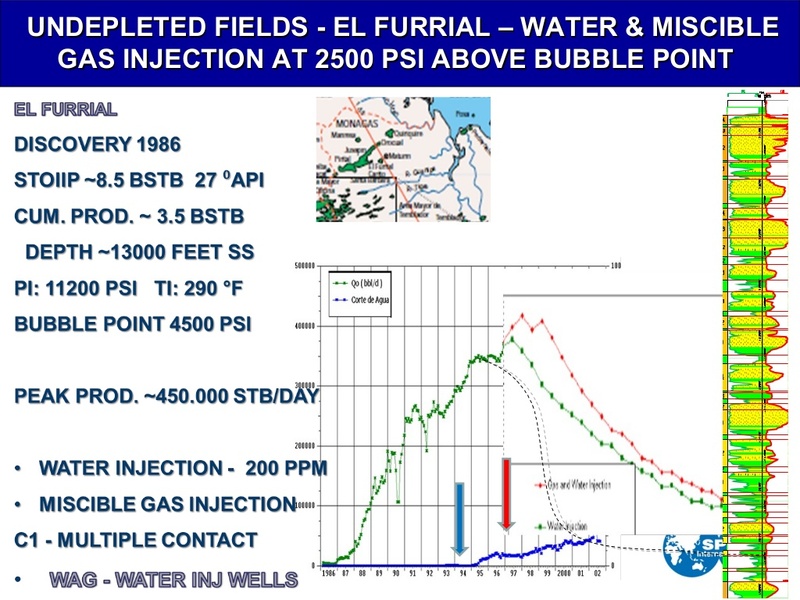 Gas injection was added another 6 years later. 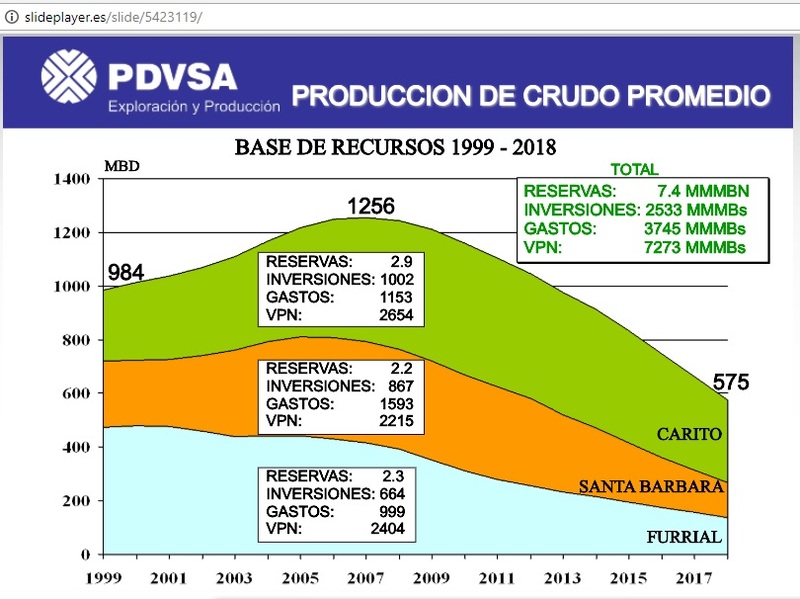 By 2013 (the year in which Maduro came to power) pressure had fallen again to such an extent that artificial gas lift was necessary. 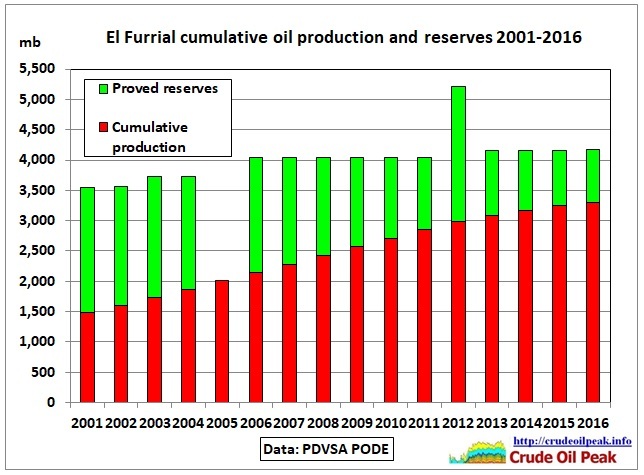 But the shape of the time series of cumulative production (red columns) suggests that the curve seems to asymptotically approach a much lower ultimate recoverable. 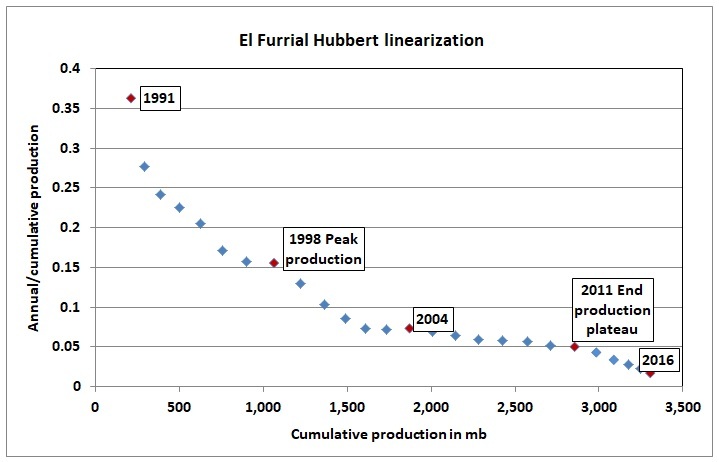 A simple Hubbert linearization shows a trend towards an ultimate of 3.5 Gb. 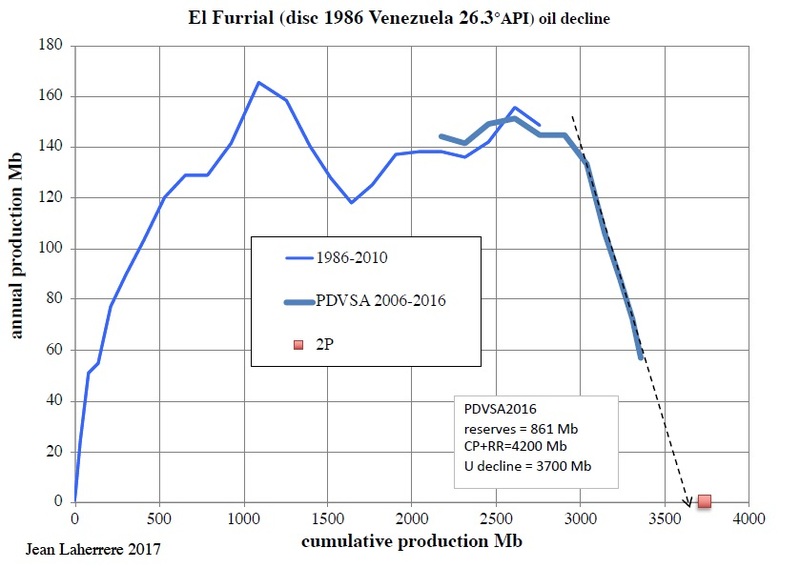 In a political system like in Venezuela it is even more difficult to beat oil decline at the end of an oil field’s life. 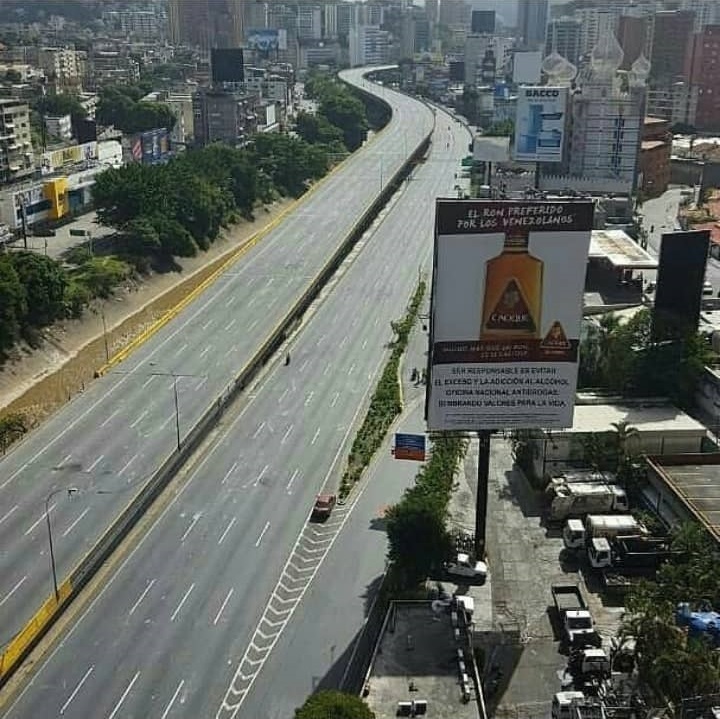 Watch out for what’s going to happen on Caracas’ autopistas.